Wales (UK): Result !! 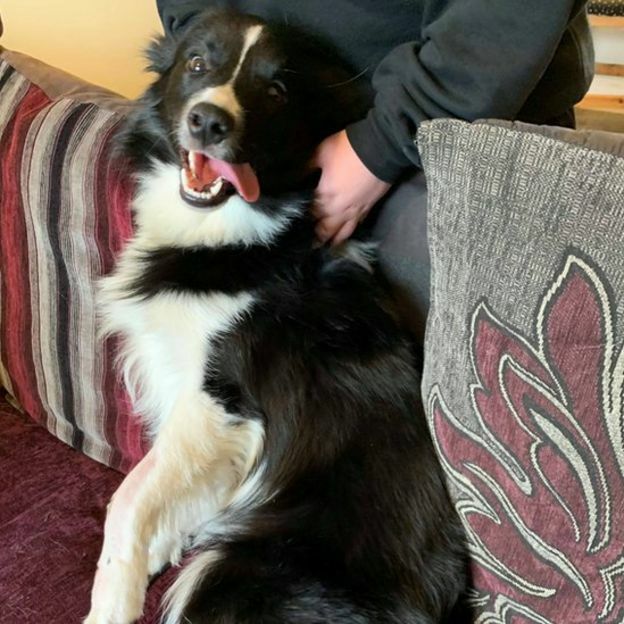 – Special Drone Flying Team For Lost Dogs UK Find Missing Collie With Broken Leg. Socks back with his family after the rescue. A border collie has been rescued by a volunteer who uses a drone to track down missing dogs. Socks the dog was rescued after he was apparently hit by a car close to Llanelli beach, with his worried owners not knowing where he was. He was found by Jamie Jewell, a volunteer for Drone SAR For Lost Dogs UK. Mr Jewell, 42, spent around 20 minutes searching with the drone before he spotted Socks curled up in a ball. He had been put in touch with Socks’s family last Wednesday, the day after the dog slipped out the front door of the family home. Socks had suffered a broken leg, and had surgery this week to plate it for faster healing. Mr Jewell, of Llangyfelach, Swansea, explained that he thought the dog would take shelter if he had been injured. “Knowing the dog had been hit by a car it was quite obvious to me that it would have gone to hide somewhere, which meant I searched the undergrowth,” he said. He added that he does not think Socks would have survived without the drone search. “In my opinion if he hadn’t have been found, I do believe he may well have died there,” he said. Speaking of what it was like to find the missing dog, Mr Jewell said: “I was quite tearful to be honest. 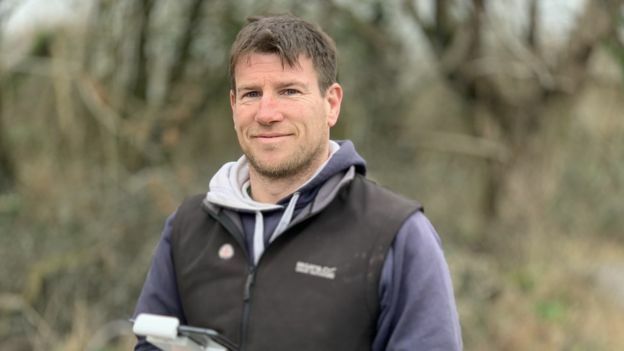 Mr Jewell is hoping to get a PFCO certificate in drone flying, while the group is aiming to buy thermal imaging cameras to help them spot dogs. The group said it has reunited over 1,000 dogs with their owners. 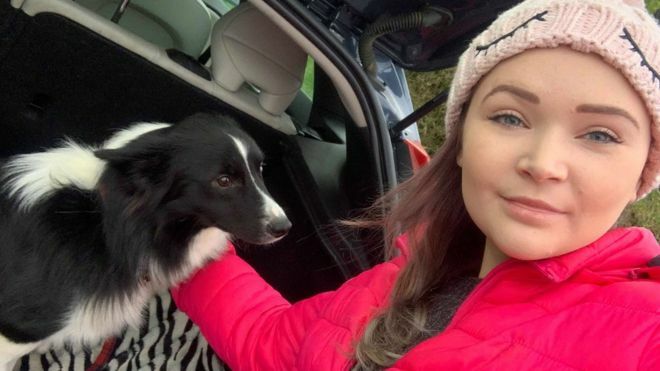 Hayley Quinn Church, whose 13-year-old brother is Socks’ owner, said the help was “invaluable”. “Without Jamie’s help I think we would never have found socks in such a rural area,” she explained. Italia: Undercover Investigation about factory farming under water!